For many of us, the war against rhino poaching is not an unfamiliar topic. 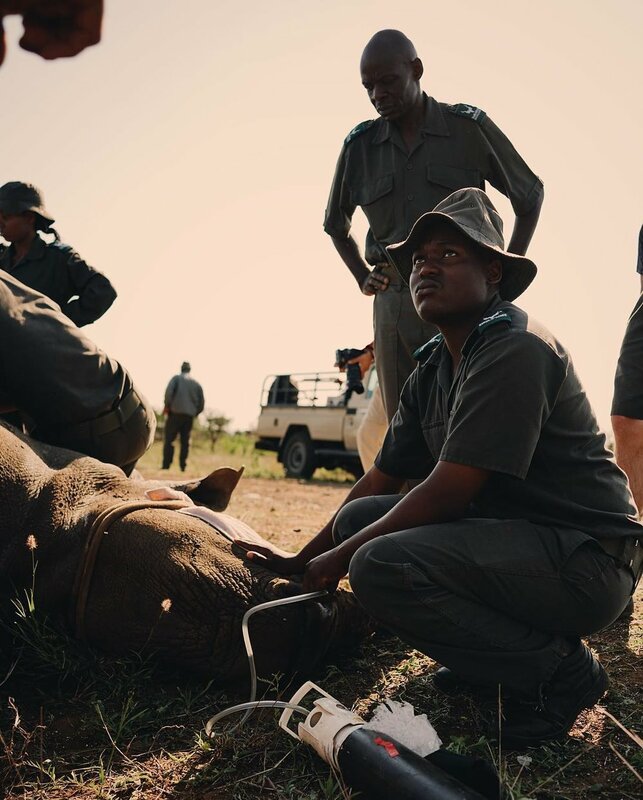 Having often been told of the challenges facing rhinos by his girlfriend Nicole back in South Africa, for Ben Brown, it was through experiencing it first hand that the reality of the situation became apparent and a new passion was born. Rhino horn is one of the most expensive commodities on this planet, overtaking gold and platinum with buyers paying up to $95,000 a kilogram. Demand for rhino horn is at an all time high, being used as ornaments, jewellery and medicine. This demand means an average of 10 poachers enter Kruger National park each day. Thanks to the efforts of Unite Against Poaching, the number of poached rhino was reduced to 1,175 in 2015, following the 1,200 in 2014. As of November 2016, rhino poaching has remained in decline at the park. In total, only 458 carcasses were discovered compared to the 557 found during the same period the previous year. 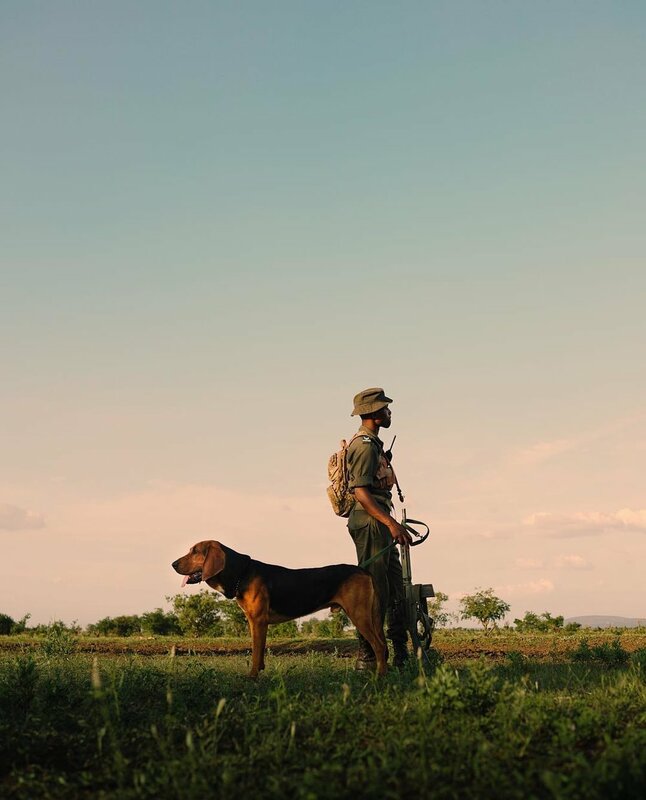 One of the most effective methods, currently being used, is the use of tracking dogs who sniff out arms and ammunition to hunt down poachers. 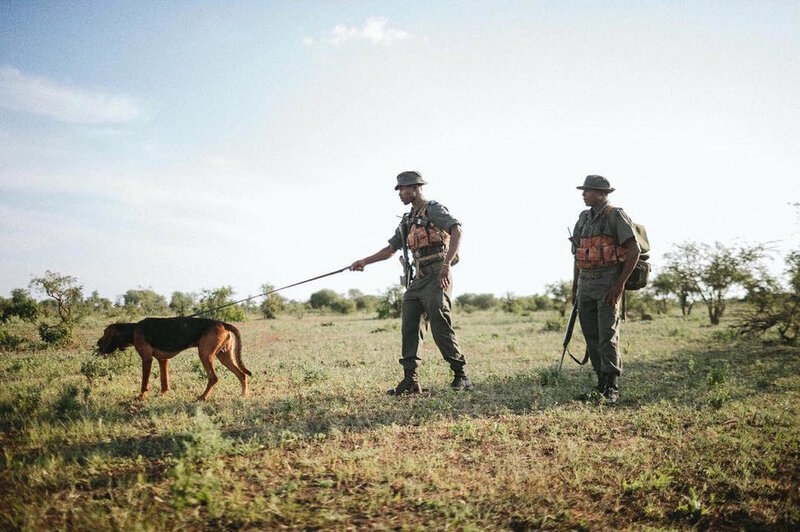 The time taken to track and catch poachers has been reduced from days to hours, and with success rates going up, it's clear to see these dogs play a vital role in saving this beautiful species. Wanting to make a real difference, Ben and Nicole learnt that the cost of training and looking after a dog is just over $4,000. The duo set up a fundraising page, with the goal of raising enough money to fund at least one dog for its entire life. 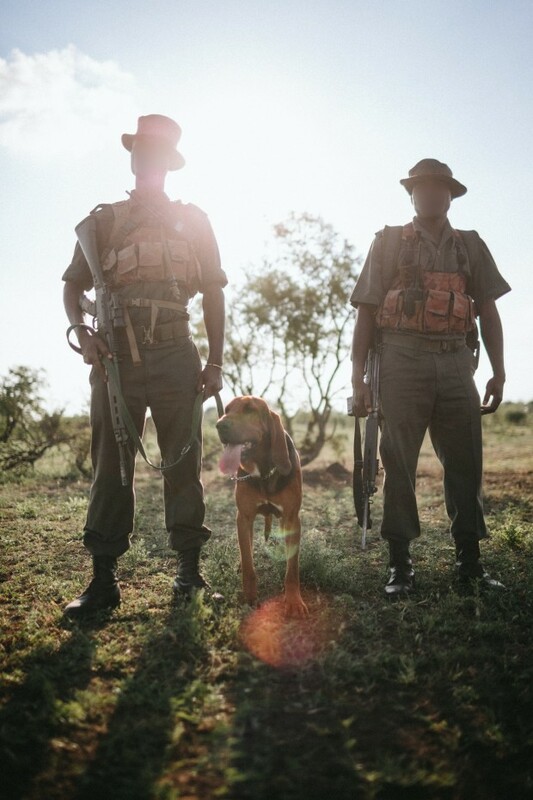 Suffice to say, the money was raised swiftly in just over a week, going some way to aid and support these passionate and fearless park rangers in their fight against poachers.